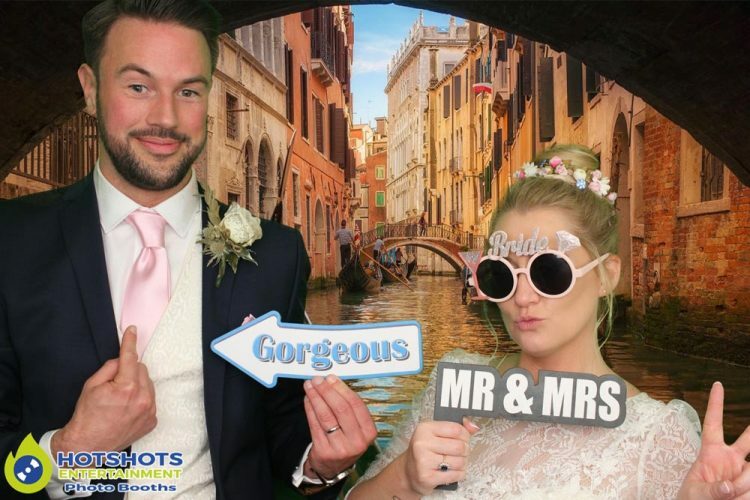 Many congratulations to Laura & Chris who got married at the very lovely Coombe Lodge on the 7th May 2017. Hotshots Entertainment was booked in to provide a photo booth for the lovely couple, they had a band on the night (sorry I did not catch their name), their cake looked awesome, I arrived early to set up while people were having the wedding breakfast & straight after they had some singing waiters which did a fantastic job. 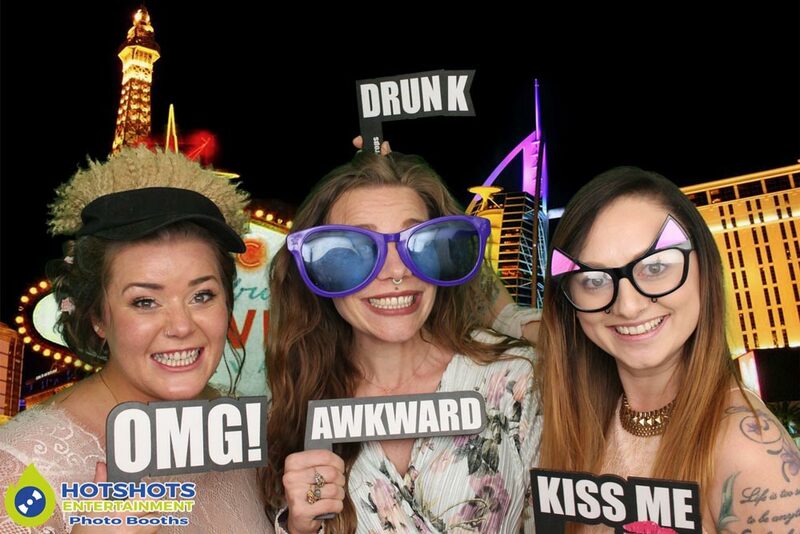 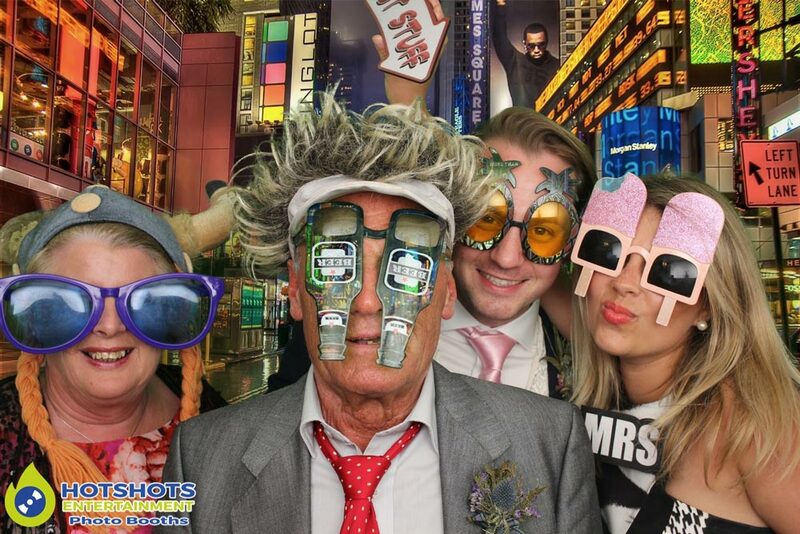 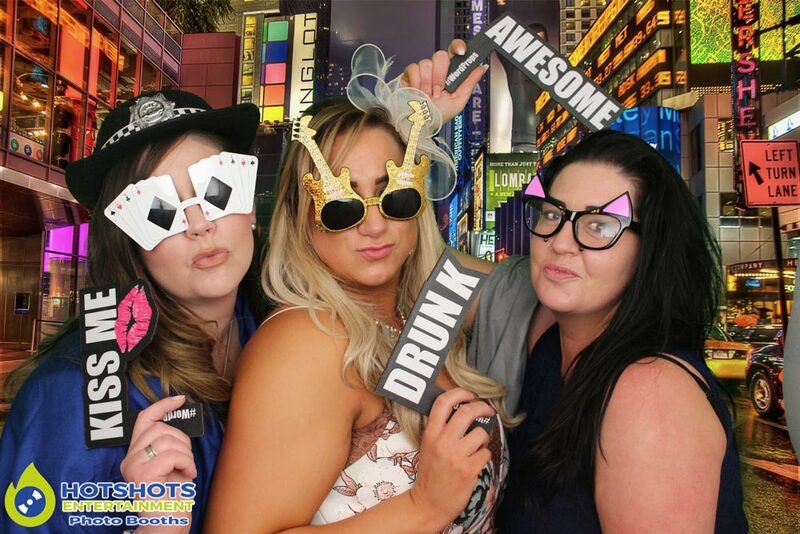 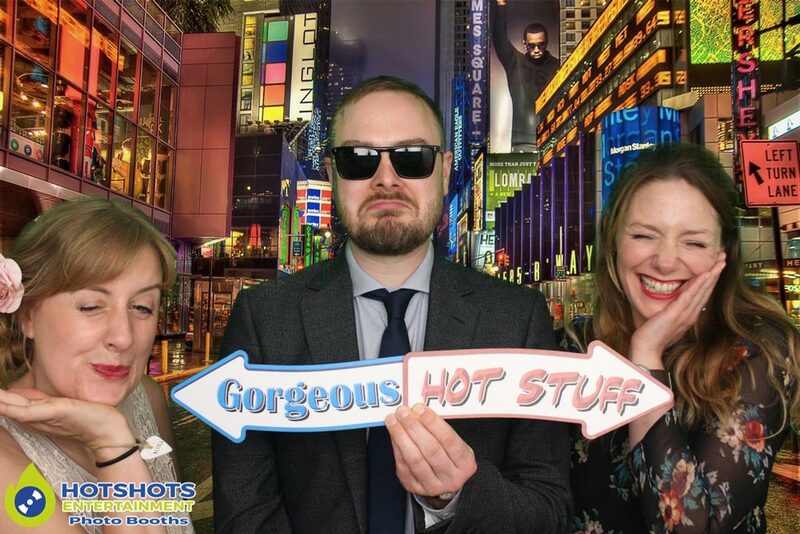 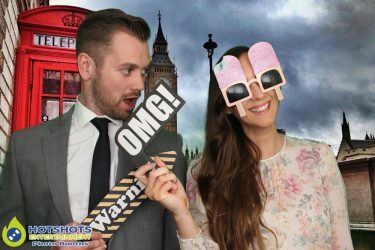 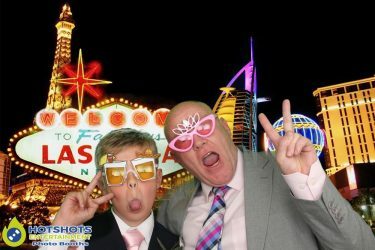 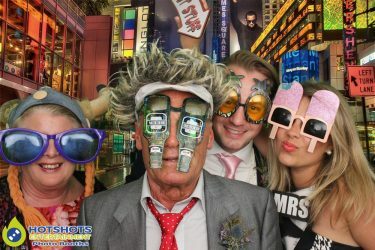 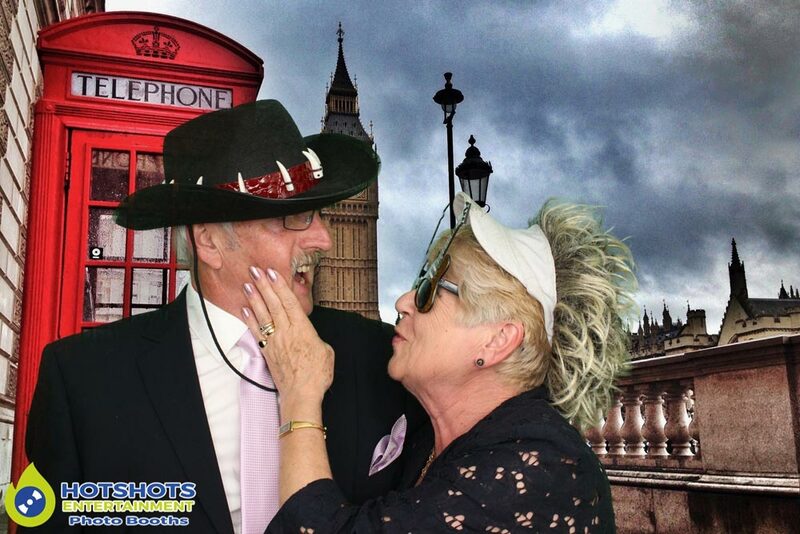 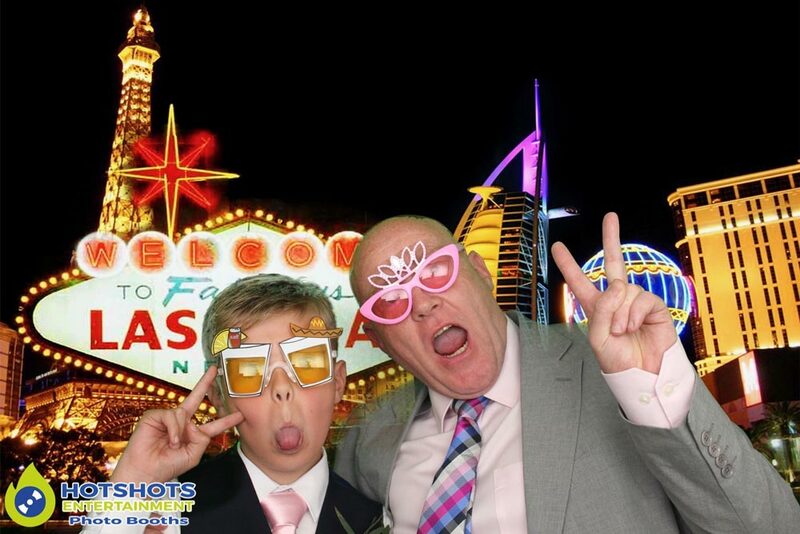 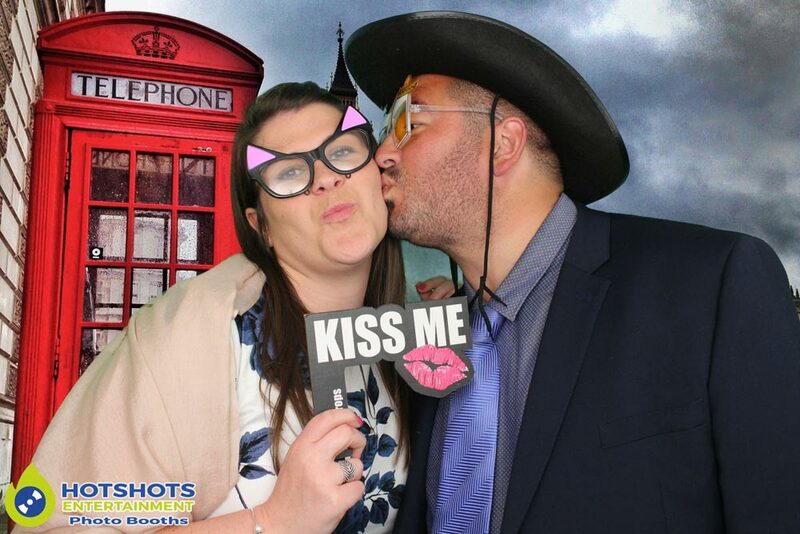 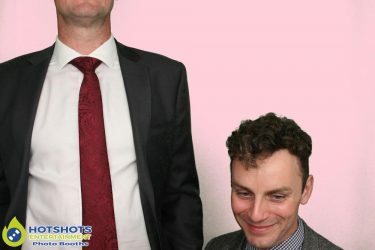 Once everyone was finished we then started the photo booth at 8pm & the guests were laughing & smiling, loving the props & backgrounds for the green screen, it was such a lovely sunny day but, got a little bit chilly later on in the evening.